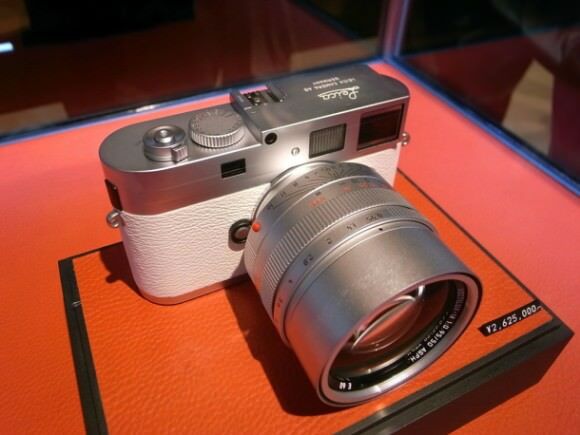 As expected, the Fujifilm X-E1 mirrorless interchangeable lens camera (MILC) was announced last week. It is a cheaper and more compact version of the X-Pro1, with the same excellent APS-C X-Trans CMOS sensor, sans any anti-aliasing filter, but missing the innovative hybrid optical/electronic viewfinder. Instead, the X-E1 features a 2.36-million dot OLED electronic viewfinder, and you really can’t get much better than that. It is the same resolution as the Sony OLED EVF we were so excited about in the Sony NEX-7, A65 and A77, and we bet this is Sony-made too, though it’s rumored to be an updated version with better contrast. The X-E1 also gets a slightly smaller, 2.8-inch, and lower resolution, 460k dots, screen than the X-Pro1, to keep costs under control. One of the main criticisms against the X-Pro1 and X100 (which we thoroughly reviewed here) was the slow autofocus and operating speed. Fujifilm is a company that listens, and claims the X-E1 can now focus in 0.1 seconds with the new Fujinon XF 18-55 F2.8-4 R LM OIS zoom lens which we was part of Fuji’s 2012-13 lens roadmap for the system. The camera also features a 0.05 second shutter lag, 0.5 second quick start (you can see our startup test of the X100 here) and 6 frames per second burst shooting. With Photokina 2012 only a breath away, camera fans are gearing up for some exciting announcements. One of the most anticipated cameras is the Micro Four Thirds Panasonic GH3, and it really couldn’t come soon enough. The widely popular Panasonic GH2, having been announced at Photokina 2010 two years ago, has not only proved an incredible stills camera but has also won the hearts of videographers everywhere — just have a look at some examples here and here. The GH series sits at the top of Panasonic’s mirroless interchangeable lens camera (MILC) line with integrated electronic viewfinder, DSLR-style body and handling and top of the line specs. 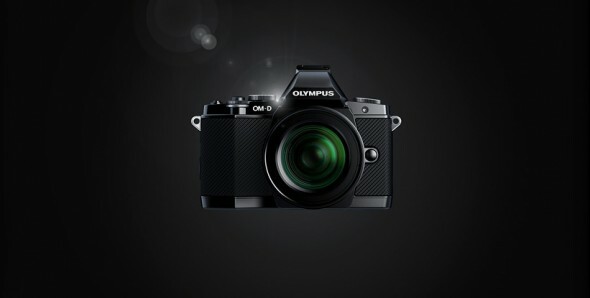 However, although Olympus presented the incredible OM-D E-M5 this year, Panasonic has been quiet on the high-end front. Sony’s new entry-level Alpha SLT-A37 and NEX-F3 digital cameras were hardly a secret, we first saw pictures of the pair, followed by full specs three weeks ago, but today they’ve been made official. 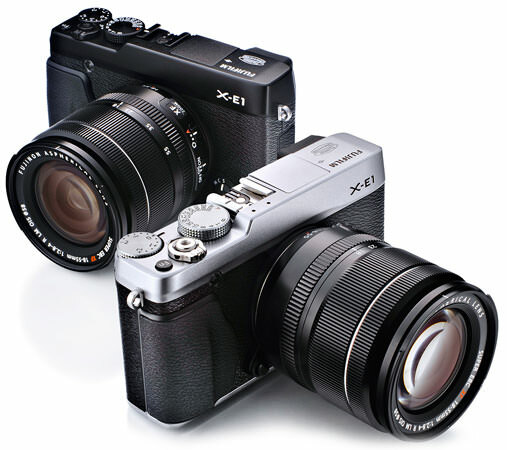 The two cameras are successors to the single lens translucent (SLT) A35 and the mirrorless interchangeable lens NEX-C3. 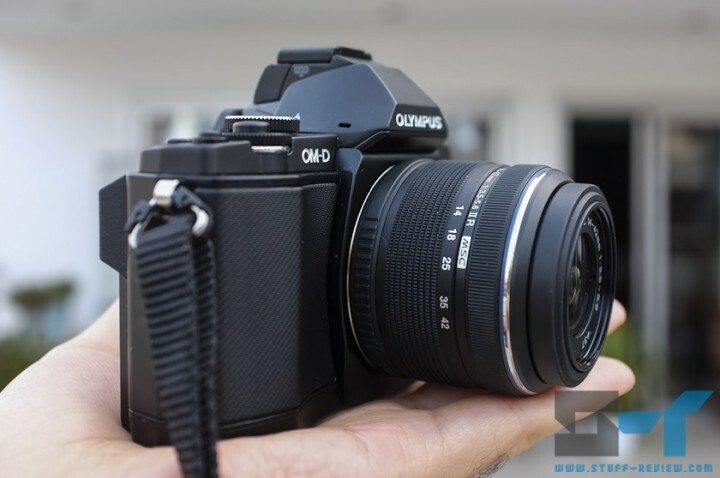 What you need to know, and what makes them appealing, is that both the A37 and NEX-F3 get a spiffy new 16.1-megapixel APS-C sized sensor, lilting LCD displays and a more ergonomic design with chunkier handgrips. They will also both retail for $599.99 together with an 18-55mm kit lens. 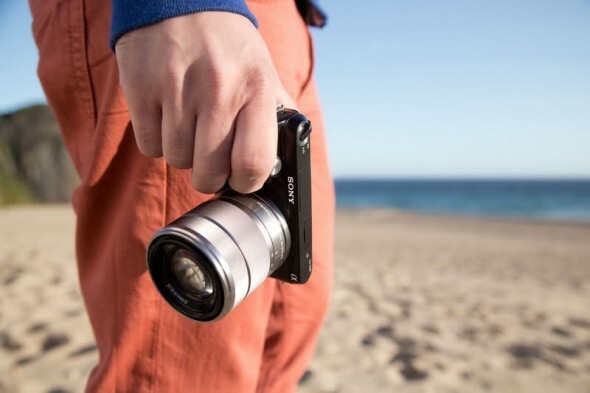 Sony has been doing a bad job of keeping its new entry Alpha A37 and NEX-F3 digital cameras under wraps. We’ve seen leaked photos of the two upcoming cameras earlier and now we have a full list of specs for the pair. Both cameras get a beefy 16.1 megapixel APS-C sensor, tilting screens and for $599 as a kit, they offer a great entry point to Sony’s Alpha DSLT and NEX mirrorless systems. But read on for the full details. Sony is refreshing the lower end of its Alpha DSLT and NEX mirrorless cameras, with the Alpha A35 and NEX-C3 slowly disappearing from retail. 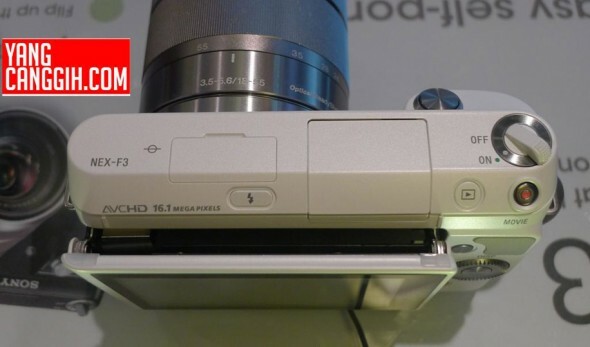 The official announcement of the new generation cameras, the Alpha A37 and NEX-F3, is said to come on May 17th 2012 however, an Indonesian publication attended a Sony event in Jakarta and lo and behold, Sony had the still-announced pair of cameras on display. If you’ve been into photography long enough you would have encountered the name Manfrotto. The Italian company is most famous for its quality tripods, but that’s not all the company does. Manfrotto also makes some really cool-looking backpacks, cases and pouches especially with camera gear in mind. At Stuff-Review we like to keep our gear safe and stylish, so we’re always on the lookout for nice-looking and functional cases. 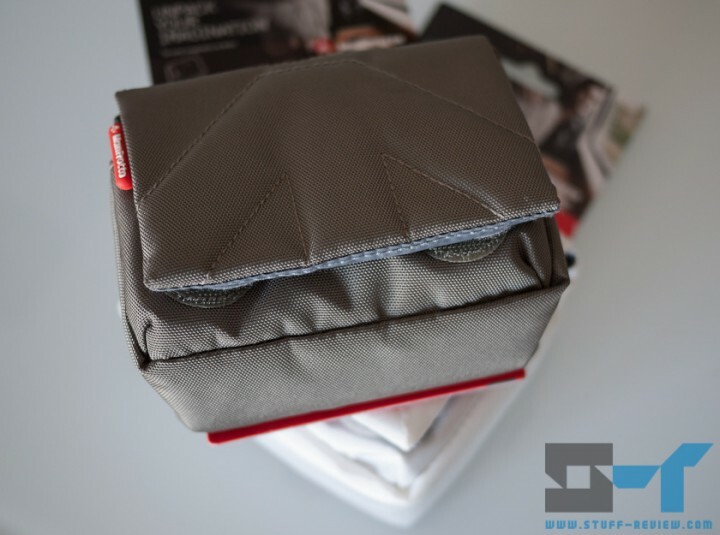 I’ve also long pronounced my love for compact mirrorless cameras and when I came across the Manfrotto Nano pouch range I knew that I’ve just found my new favorite small camera bag. The Manfrotto Nano range starts from the Nano I, suitable for tiny point-and-shoot cameras, and goes up to the Nano VII, the largest of the pack. We’ll be looking at both the Nano VI and the Nano VII, which are suitable for mirrorless cameras. Micro Four Thirds camera users are spoiled for choice when it comes to lenses compared to other mirrorless system cameras. However, there is a big gap for bright quality zoom lenses. 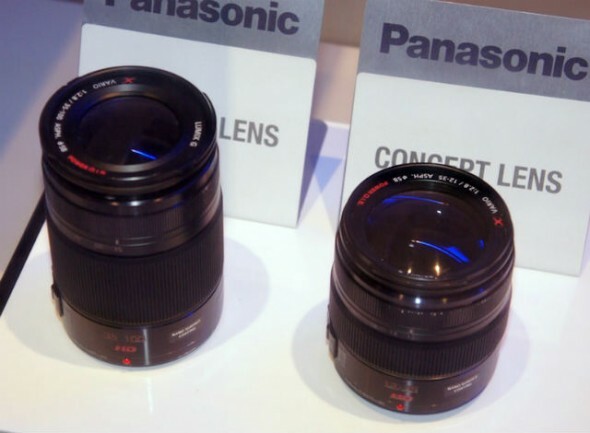 Panasonic had shown off a pair of large aperture ‘concept lenses’ at CES this year, the 12-35mm f/2.8mm and 35-100mm f/2.8 X-series lenses. 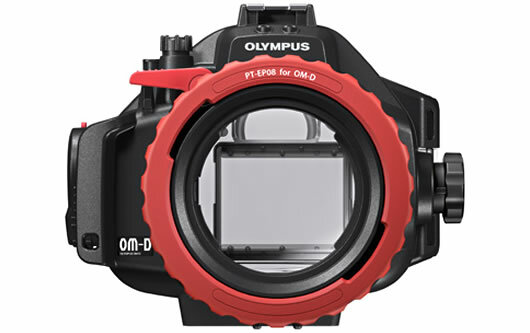 Unfortunately there was no indication on when the two lenses would be hitting the market or on pricing. Well it now seems that this information has slipped from the mouth of a Panasonic representative interviewed by Amateur Photographer. The information that was posted and later removed from the UK magazine’s website stated that the, new 12-35mm f/2.8 lens is expected out at the end of June, priced £1,000. Neither Leica cameras nor its lenses are very cheap, but when it comes to limited editions, things really get out of hand. The German camera maker has announced the new limited edition white M9-P digital camera, that you see above. The 50 piece only run coincides with the opening of the new Leica Daimaru camera store in Tokyo. The limited edition goes for a whopping 2,620,000 Japanese yen, translating to around $31,800. Your big pile of cash buys you a limited edition 18.5-megapixel Leica M9-P full-frame digital camera with white leather styling and a matching strap — the standard edition goes for $7,995. You also get the incredible Leica 50mm f/0.95 Noctilux-M lens that by itself commands $10,995. An image of a new model in Panasonic’s entry-level GF series of Micro Four Thirds (MFT) mirrorless cameras has just emerged. Skipping number four, which is an unlucky number in Asia, the Panasonic GF5 looks very much like its predecessor the GF3, but with a more substantial rubber grip. 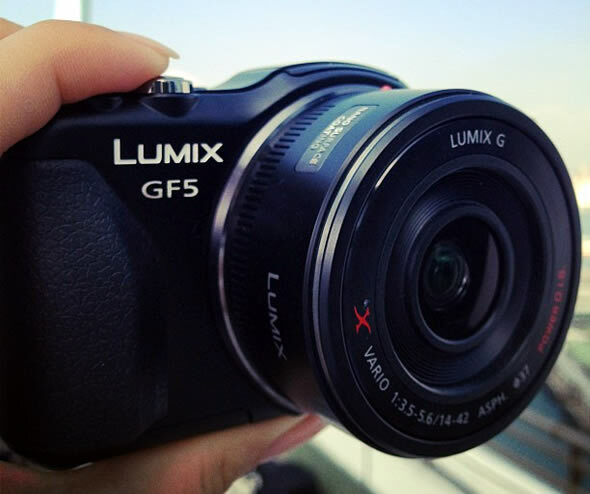 In the image you can see it together with the Lumix G X VARIO PZ 14-42mm collapsible zoom lens. Leica M10 and X1 successor to be announced on May 10th? 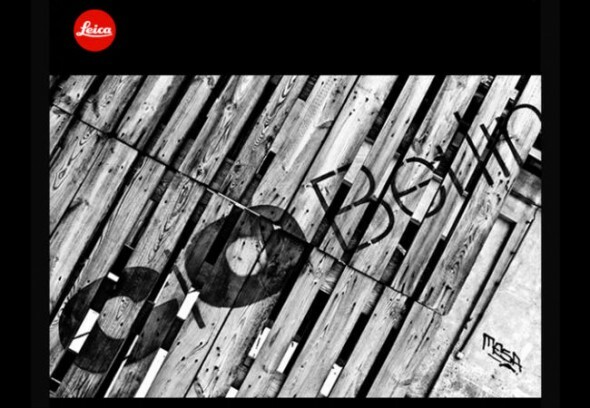 Leica has been sending invites to an event in Berlin on May 10-11th. The invitation reads: We invite you to exclusively experience a whole range of product launches in a culturally and photographically unique atmosphere. Now Leica had indicated in the past that it would be updating its M and X camera lines every three years, and both the M9 full-frame digital Rangefinder and the X1 APS-C cameras are due for an update this year, having been released in 2009.